For optimum performance and security, please don’t consider window blinds or shutters installations as DIY tasks. For most people DIY endeavours lead to stress, less efficient blind or shutter operation and frequently, a call to a professional installer to resolve issues. Family run firm Smart Blinds has showrooms in Thatcham and Caversham. With over 20 years of experience, an enviable reputation for quality, service and affordability and the most stylish and innovative solutions to work with, they should be your first (only) choice for manual blinds, shutters and automated blinds. 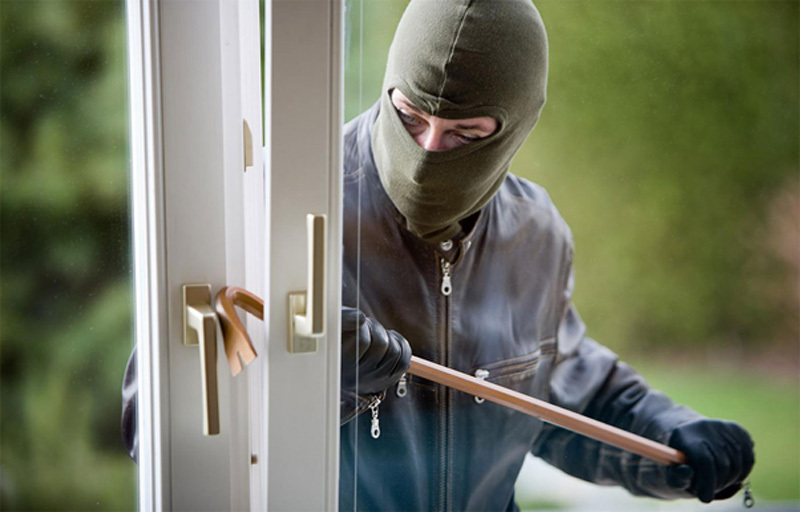 Make life difficult for criminals with secure windows and dressings that tell someone outside very little about who may or may not be inside.